Yes, I've been in Singapore for the Audi Fashion Festival. It's the first time I have visited this wonderful city and I'm sure it wont be the last. 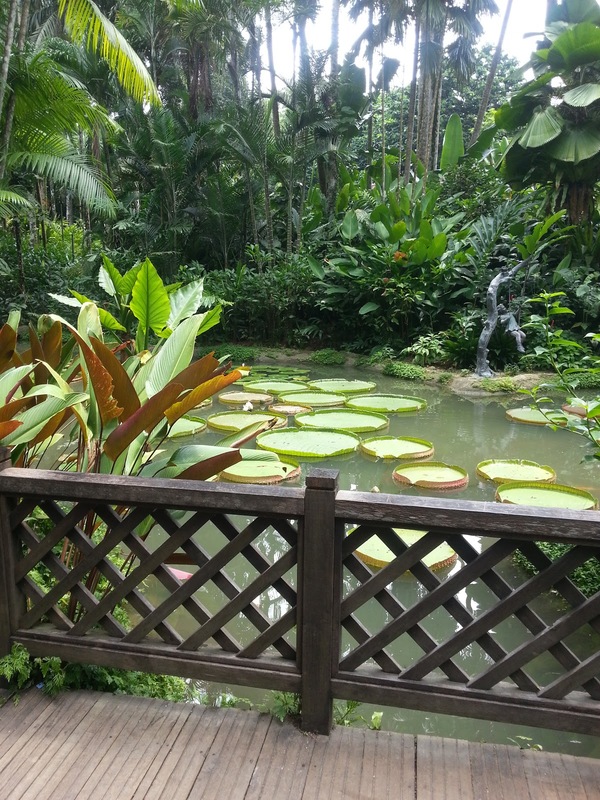 When I'm in these great places for different events I try to see more of it then just the fashion shows and my hotel. 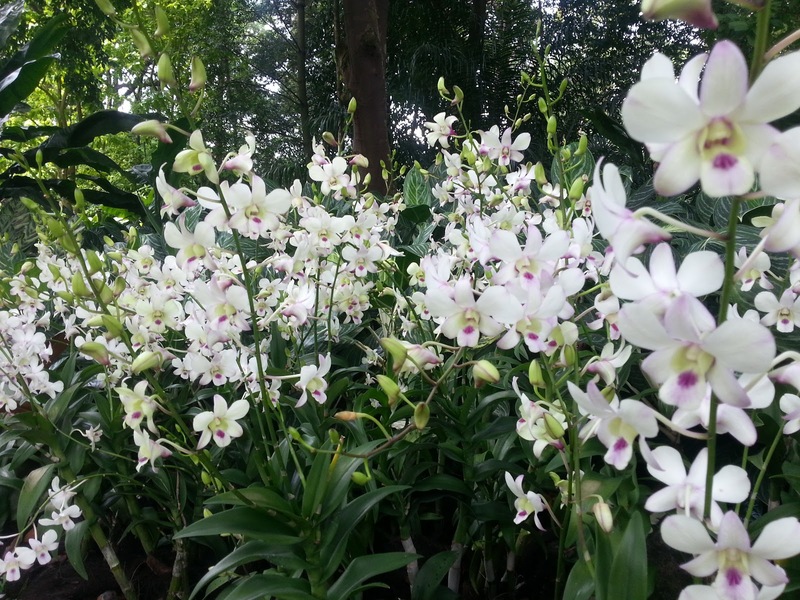 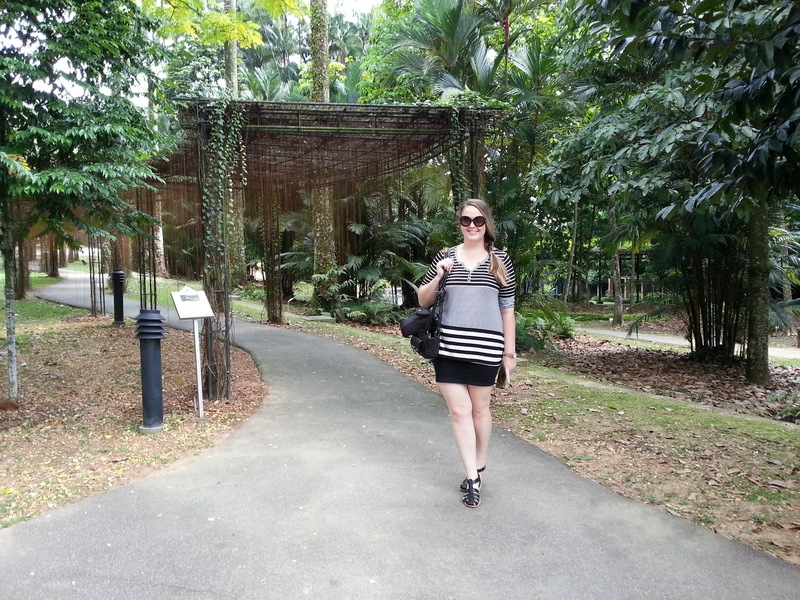 Luckily, I had the chance to wander the Singapore Botanical Gardens.